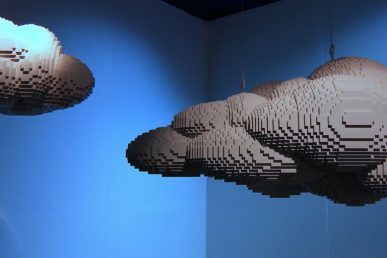 The second day of the Atlanta Summit feature keynotes from superusers about how OpenStack helps them innovate quickly and stay agile. Day two of the OpenStack Atlanta Summit opened with a keynote presentation from Chief Operating Officer, Mark Collier. He looked at innovation through a historical lens, detailing the ways in which OpenStack can help companies move faster. Going even further, he pointed to a few bold predictions to illustrate the importance of speed and agility. According to Collier, “75% of the S&P 500 will be replaced by 2027”. 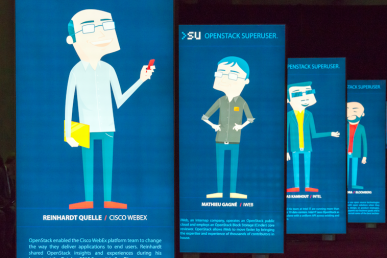 AT&T, Sony, and DigitalFilm Tree were all featured Superusers that spoke to the agility OpenStack has provided them. Toby Ford, AVP of IT Strategic Realization at AT&T, described the competitive advantage OpenStack is able to offer. 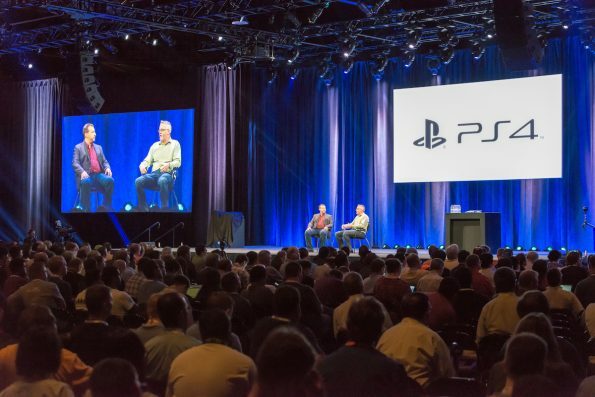 Following an impressive video around the MLB ‘14 The Show release for Playstation 4, Sony’s own Platform Architect, Joel Johnston, described the usability of OpenStack on the back end. 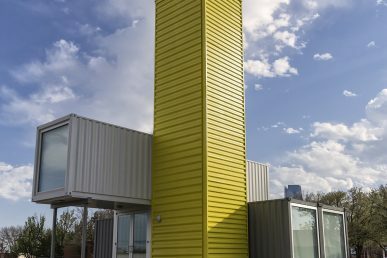 From a performance perspective, by bringing OpenStack in-house, the engineering staff at Sony ensured that a real-time element could exist. 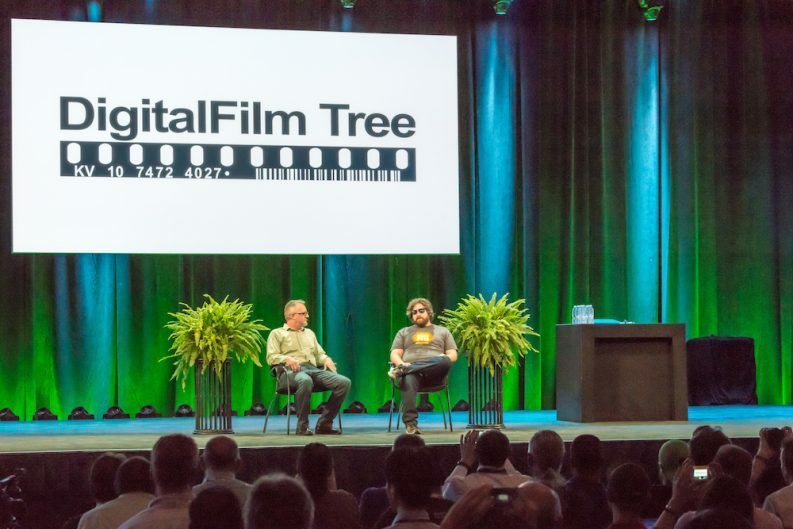 In a comical “Between 2 Ferns” parody, DigitalFilm Tree CTO Guillaume Aubuchon explained OpenStack’s integral role in their business. 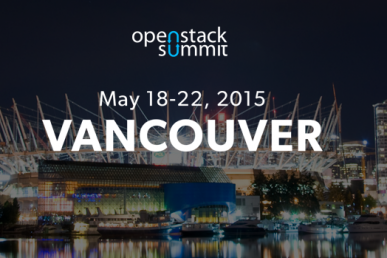 As he described, “OpenStack is the cornerstone to almost every television show that DigitalFilm Tree does”.